The Louisiana Public Service Commission will hold its December monthly meeting in Natchitoches Wednesday, Dec. 20. Public Service Commissioner Foster Campbell said the meeting would be at 10 a.m. at the Natchitoches Events Center, 750 Second St. The public is invited. 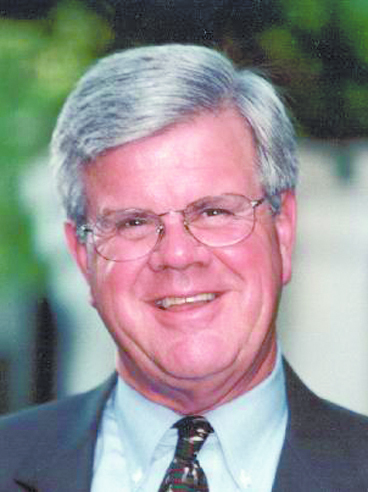 Campbell authored a rule moving up to four PSC meetings each year out of Baton Rouge in his first year on the commission. He said it would improve public input into the PSC’s business of regulating utilities and the commission’s understanding of local issues. Since Campbell took office in January 2003, the PSC has met in West Monroe, Shreveport, Ruston, Natchitoches, Many and Vidalia in his North Louisiana district. Commission meetings have also been in New Orleans, Kenner, Lafayette, New Iberia, Houma, Lake Charles, Crowley, Buras, Mandeville, Alexandria and Pineville. For more information contact Commissioner Campbell’s Shreveport office at 800-256-2412.